California passes a bill that could be game-changer in the Massage and spa world! In a move to resolve controversies and lawsuits over compensating piece-rate workers, California passed an update to the Piece-rate legislation section of the Labor Code 9AB1513), which went into effect January 2016. This piece of legislation has the potential to be a game-changer for massage professionals, especially those working for large clinics as a commission or contract employee. 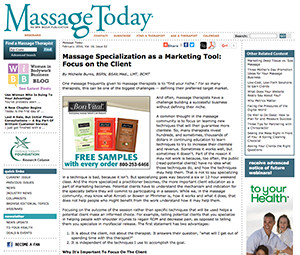 Article published in Massage Today! Here is a brief summary of information I recently shared in my December newsletter. Each newsletter has a specific focus. 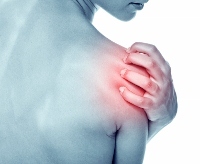 This month is focused on shoulder pain and injury and shoulder rehabilitation information.